Which Sales Methodology is Right for Your Business? The ultimate target for any sales team is to exceed their sales quota. But there are numerous ways to sell. 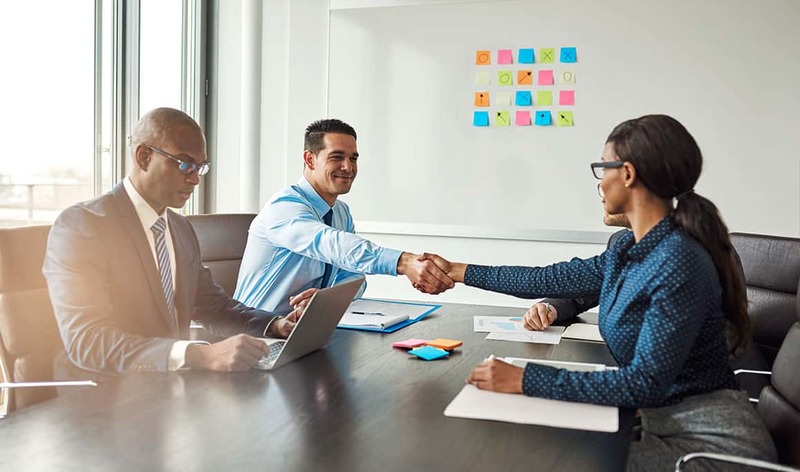 In fact, how to achieve and surpass a sales quota is often a subject of great debate within modern enterprise sales organizations. Today we’re going to explore the leading sales methodologies, providing a cheat sheet of the philosophy behind each selling strategy. 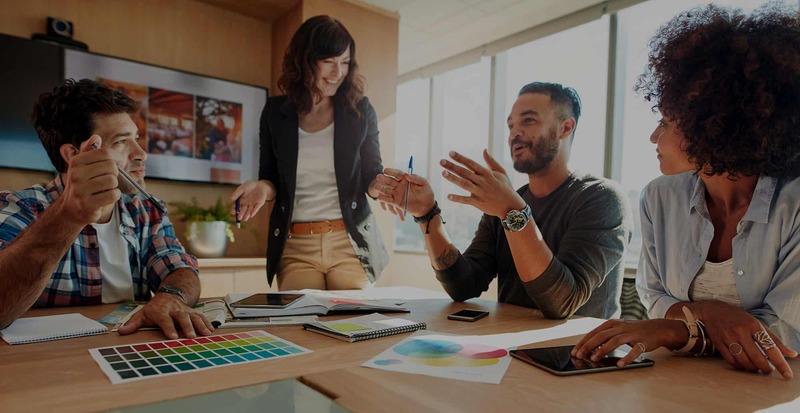 These ideas that have proven to be successful for a number of businesses, so we hope this sales methodology cheat sheet you can best compare and contrast their unique advantages. What Are Other Popular Sales Methods? Which Sales Methodology Should You Choose? Many businesses start with the owner as the lead sales person, eventually growing to a small sales team as they see success. But the passion felt by a small, scrappy sales team can be hard to scale. 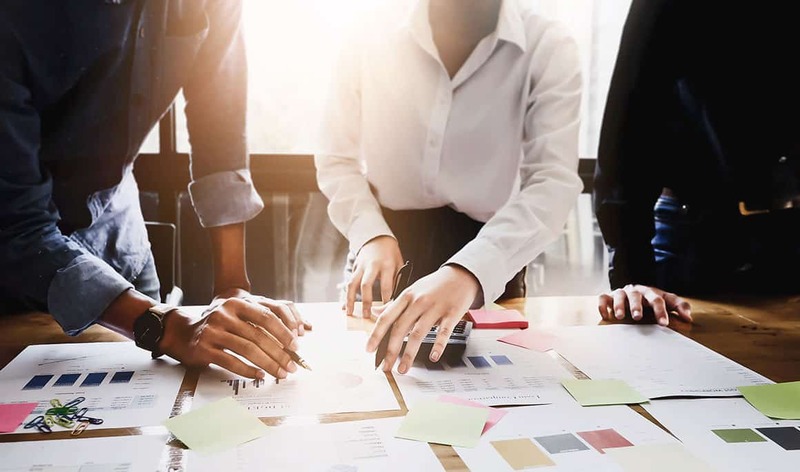 Just as every successful business is a series of effective and actionable processes, a Sales Methodology is the formal process for initiating, closing, and nurturing new business. 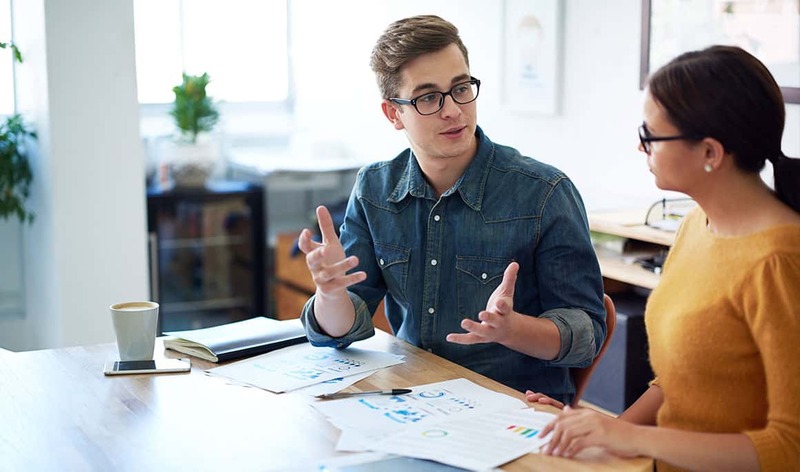 A winning sales methodology is defined as a process that allows sellers of all types to be successful, for both their learning style and their experience level through clearly outlined sales methods and techniques. Every organization must evolve its sales techniques to meet constant changing internal and external demands. This seller doesn’t give up easily, is self-motivated, and wants feedback for self-development. This seller is self-assured, follows their instincts, and is difficult to control— but delivers results. This seller builds advocates internally, is a classic consultative rep, and forges relationships with leads. This seller pays attention to details, makes sure all problems are resolved, and responds to stakeholders. This seller has a unique view of the world, loves to push/debate customers, and has a detailed understating of the customer’s business. Their research found that a full 40% of the top performers are “the challenger” — by far the most successful of the 5 types. The method also shows that challengers can be created – it’s not just a skillset that the chosen among us are born with. Challengers teach their clients about larger business problems, share unique insights, and use effective communication to push on the lead without fear being disliked. 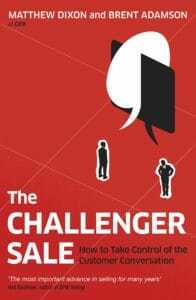 The challenger takes control of the entire process so that the sale proceeds on their terms. This technique is somewhat controversial, because a lot of sales teaching is geared towards the relationship builder approach. Therefore, you’ll need to place your trust in the system before you can make it your own and use it out in the field. The next approach on our sales methodology cheat sheet was developed by Stephen E. Heiman and Robert B. Miller, founders of the world recognized Miller Heiman Group. 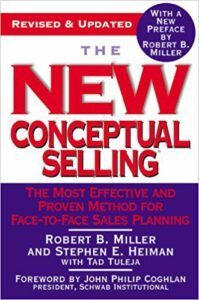 Conceptual Selling is based on selling the concept of the product and how it can solve the problem rather than selling the product itself. Their process will help the lead understand the value of the product before the product is offered. Listening is a big part of this methodology, because the sales rep has to understand what the lead is thinking. Once the sales rep is able to establish the level of understanding, then they can create a strategy to sell the product. Asking the right questions is also important. The types of questions that are important to ask are broken down into 3 categories: getting information, giving information, and getting commitment. This selling technique also teaches the sales rep to not push the sale if it’s not a win-win for both parties. Part of this strategy involves recording answers in an organized way so that the information becomes instantly actionable. Info gained in one stage will play a role in how the next stage will play out. The sales process should be mapped out clearly before the sales rep engages with a lead. Situation: the first step is to understand the situation of the lead. Problem: what problem is the lead having? Implication: get the lead to consider the potential consequences of not solving the problem. Need-payoff: get the lead to consider how their situation would be different if the problem was solved. The secret to success is to come up with effective questions. As answers are gathered, the information should go back into the sales cycle so that decisions on how to proceed can be made. Having a pre-defined series of questions is a good idea because it acts like a roadmap for the sales team to follow. 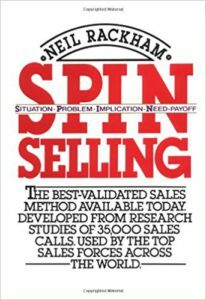 It’s estimated that when students were trained with the SPIN selling technique a 17% sales increase was recorded. The result could be even better if trained professional were to adopt this selling technique. Need: The needs of the customer must be understood in great detail. Economic impact: Demonstrate how the lead’s current economic situation can be changed. Access: Get access to the person that can say “yes” to the sale. Timeline: Create an event that forces the lead to make a decision. All these dots must be tied together to construct a sales plan that any team members can execute without getting lost in the process. David Sandler developed this system in 1967 that turns the sales dynamics on its head. The goal is to convince the buyer that they are the one pursuing the offer instead of the sales rep pushing the offer. 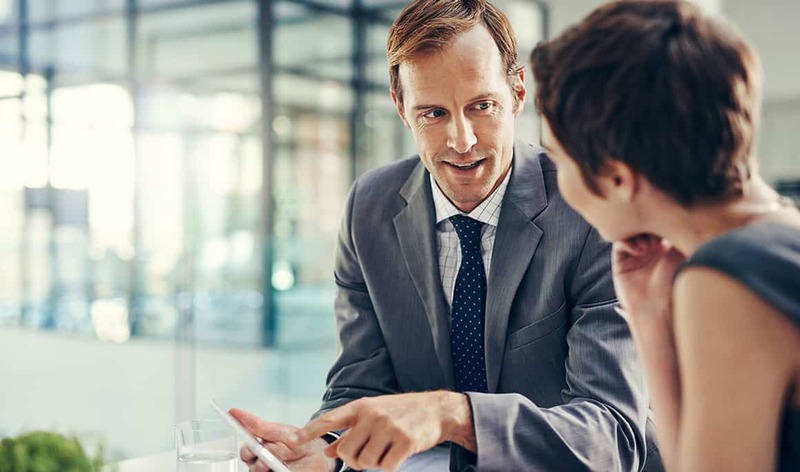 Honesty is one of the cornerstones of the Sandler System, because once the sales rep has gathered information they will determine if the offer matches the requirements of buyer – if it’s a bad match then the deal collapses. The idea is to highlight to the buyer that they have issues that can be solved by the products on offer. Next, the seller creates a sense of urgency so that the buyer understands the merits of getting those problems resolved sooner rather than later. It’s an honest system that must be implemented by honest salespeople. The Sandler System is a good match for companies that care about the quality of the deal for the customers and not just turning a profit for themselves. There are hundreds of unique selling methods. Below are a few more that we won’t have time to cover in this article, but are absolutely worth consideration! Conclusion: Which Sales Methodology Should You Choose? All the methods covered on this sales methodology cheat sheet have been proven to work, but you may notice how each contain subtle differences which may have dramatic results. Perhaps the best choice would be the one that matches your specific business. 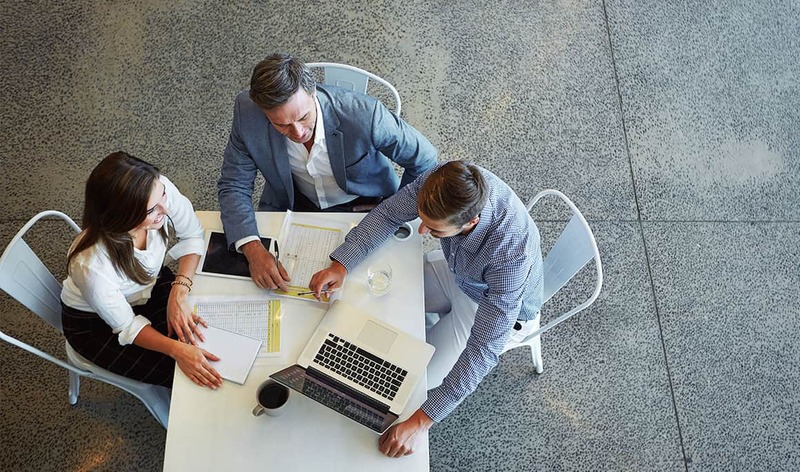 There are a few ideas to consider in identifying which might be right for your sales team. What approach is right for your brand values and identity? For the industry you’re working in? For your customer base? For your current and future goals? Some approaches may not be good fits from the start. When you have a quick sales cycle you can be more aggressive. You can also test more ideas quickly to see which works. Larger sales cycles often come with larger deal sizes, which benefit from less aggressive tactics. Balancing a great customer experience against your sales goals is the challenge in finding the proper sales methodology. What is the total cost of ownership for adopting the sales methodology? How quickly can each be deployed? What branded training elements will be provided and which must be created? While you may prefer a sales methodology the cost or speed to deploy may make it less than practical. Reviewing sales approaches in the abstract can be tough, but the true test is seeing how they work with your sales team. One approach is to begin by testing two different sales methodologies and split your sales department up to run both at the same time. The system that produces the best results will remain. Alternatively, you could select the pieces of each system that are a best fit, crafting a hybrid sales methodology. This will take more time to create and test, so while it may feel like an immediate win it is worth acknowledging the desire for speed to market. We hope that this overview of the best sales methodologies has been educational, and leads to higher sales, a more organized sales department, and a satisfied customer base. 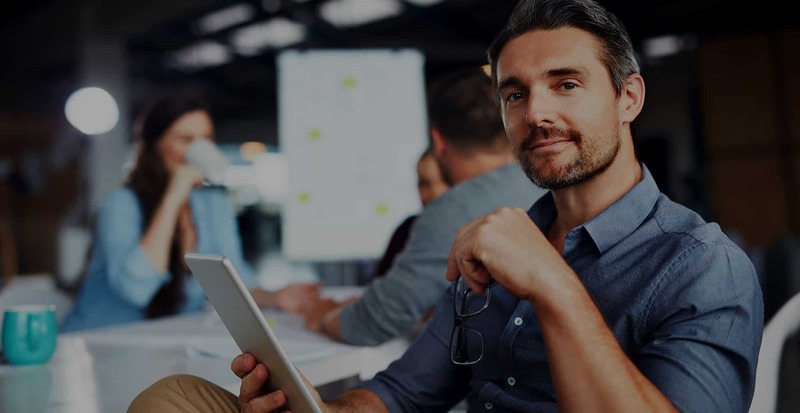 Click here to download the Ultimate Sales Methodology Cheat Sheet to save to your desktop, tablet, or mobile for future reference. 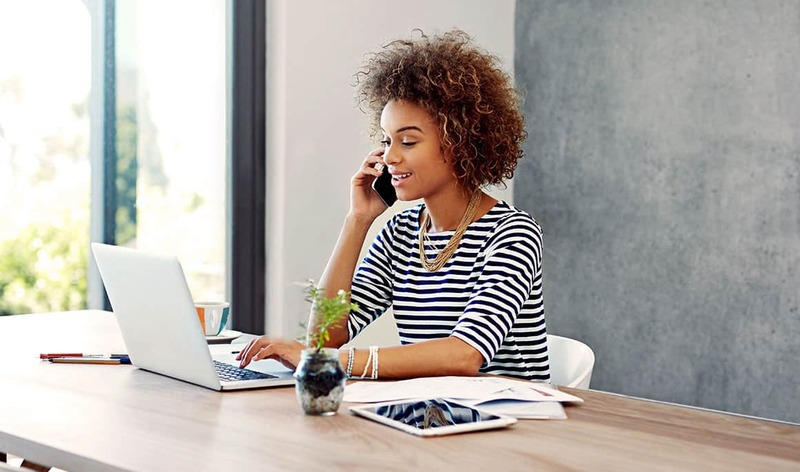 Looking For Fresh Ways To Improve Your Sales Results? Improve your sales and marketing creative to increase your effectiveness! Check out our Ultimate Guide to Call to Action Phrases. Need a dash of marketing inspiration? Here are some of our favorite marketing quotes to inspire.